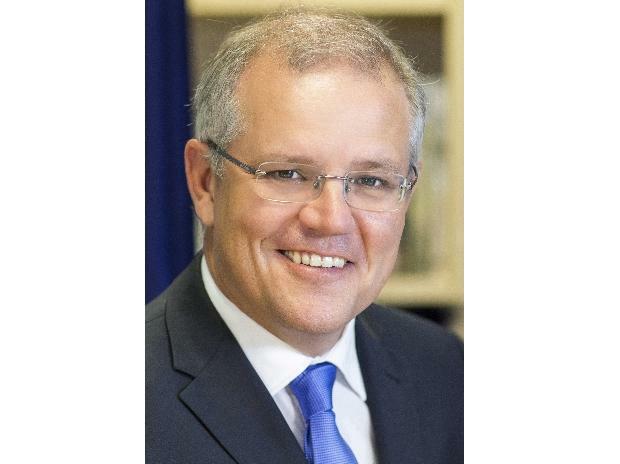 Australian Prime Minister Scott Morrison on Monday announced a reduction in the conditions for granting seasonal work and backpacker visas to meet the demand for labour in the country's agricultural sector. "We need to ensure that we get as many Australians into these jobs as we possibly can. But we also have to make sure that we actually get the job done," Morrison told the media here. The new measures mean that the holders of the visa subclasses 417 and 462, for working holidays, may stay in Australia for up to three years from mid-2019, instead of two, provided they work six months in regional areas during their second year of stay, reports Efe news. The areas that qualify as regional will be extended to support people on working holiday visas so they can get extensions into a second-year visa, according to the new rules. The changes will also allow the traveller with such a visa to work for the same employer for one year, instead of the current six months, and raise the age limit to apply for these visas from 30 to 35 years. More than 200,000 travellers visited Australia during the fiscal year 2017-18 with such visas, most of them from the UK, Germany and France, according to official data. According to the National Farmers' Federation, the local workforce is insufficient to cover the 100,000 seasonal jobs required by the sector, which is supplemented by hiring foreign workers.